A Speech for Millennials? - Luke Lawal Jr.
Barack Obama said during his speech at during the 46th annual Congressional Black Caucus Legislative Conference. Millennials voted for Obama 60% to 36%, representing 19% of all voters that jumped from 17% in 2008 to 19% in 2012, according to CNN exit polls. In other words, millennials and minorities elected Obama to office and he is charging that they do it again in the upcoming election to back Hillary Clinton and the Democratic Party. Obama, the nation’s first African American president, delivered a riveting speech at the Congressional Black Caucus Foundation’s Phoenix Awards in Washington this past weekend. During his speech, Obama stressed his views for the African American vote in the upcoming election. If charging millennials to vote meant putting his name back on the ballot by way of Clinton, that is exactly what Obama was willing to do. if the African American vote did not support Hillary Clinton. But who was Obama really speaking to? Was it a cry for the attention of African American millennials? Millennials make up more than one quarter of the nation’s population at a whopping 83.1 million with 44.2% being minority, according to a 2015 US Census Bureau, and therefore hold voting power. If millennials choose not to vote, especially those belonging to a minority group, it could waver the African American vote for the Democratic Party and Obama would not be too proud, to say the least. 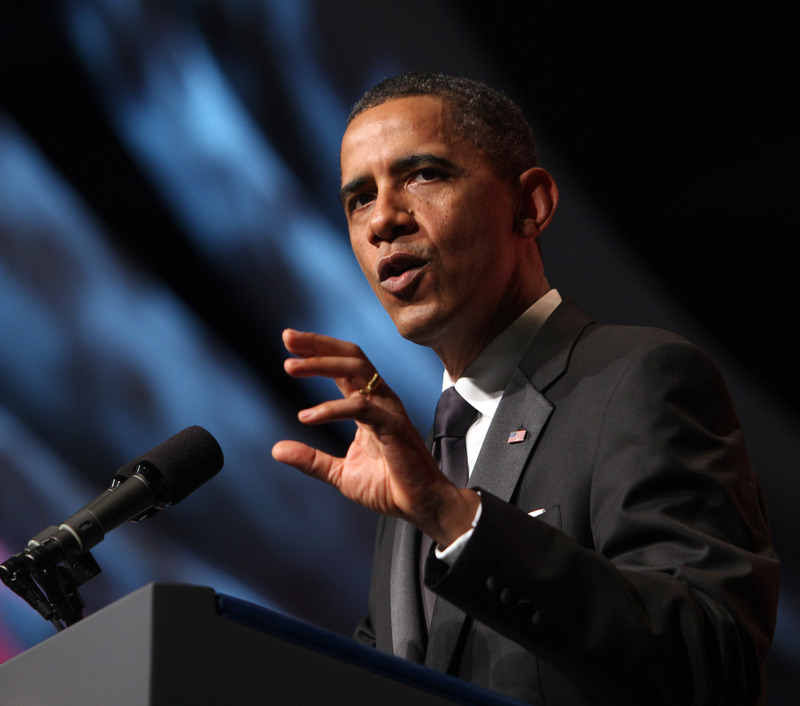 Obama expressed his disgust for Donald Trump, the Republican presidential nominee, and challenged his integrity for the African American community. He expressed that African Americans, especially millennials, must use their voting power to defeat Trump and take down his initiatives. Obama charged millennials to contribute to the progress that he brought the country to. Will millennials represent a great deal of voters in the upcoming election and elect the nation’s next president?